Sheffield — Berkshire Grown, Bushnell-Sage Library, Sheffield Agricultural Commission and the Sheffield Land Trust will present a screening of the dairy-farming documentary “Forgotten Farms” Saturday, March 9, at 3 p.m. at Mount Everett Regional High School’s Thomas A. Consolati Performing Arts Center. Following the film at 4 p.m. will be a solutions-based panel discussion with Sheffield dairy farmer Jim Larkin, former state Rep. Steve Kulik, Jason Wentworth of the Massachusetts Association of Dairy Farmers, Kathy Orlando of the Sheffield Land Trust and others. 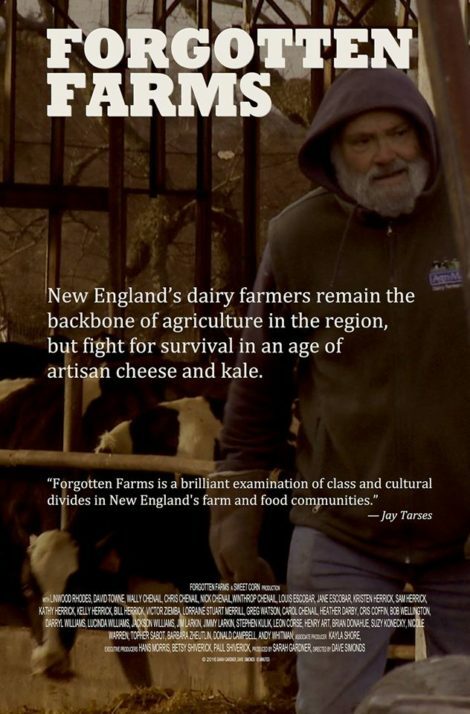 “Forgotten Farms” profiles New England dairy farmers and examines the class divides in New England’s farm and food communities. New England has lost over 10,000 conventional dairy farms in the past 50 years; about 2,000 farms remain to collectively tend 1.2 million acres of farmland and produce almost all of the milk consumed in New England. “Forgotten Farms” offers a glimpse into the past and a vision of an expanded local agriculture that could serve all of New England’s population. The screening is free and open to the public, and will include refreshments of Massachusetts cheese and ice cream. For more information, contact Berkshire Grown at (413) 528-0041. 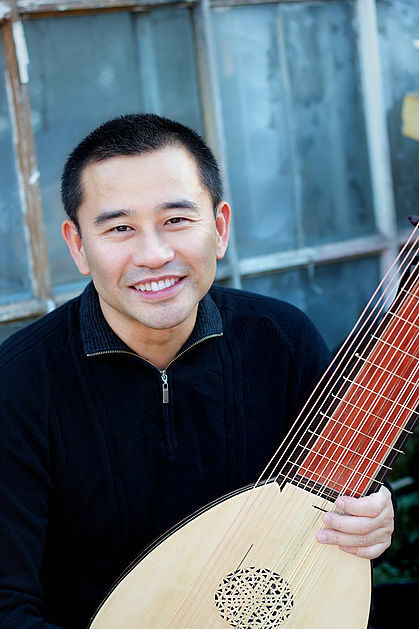 Berkshire County — Soprano Catherine Hancock and lutenist/guitarist Hideki Yamaya will present two family friendly concerts of Renaissance and Baroque music about animals and nature. On Saturday, March 9, at 1:30 p.m. at the Mason Library in Great Barrington, Hancock and Hideki’s interactive performance “Songs about Fantastic Beasts: Very old music about animals on ancient instruments” will feature lively songs from Spain, Italy and England during which kids of all ages will learn about unusual early instruments and singing, as well as hear music that includes chickens clucking, bees buzzing and crickets chirping. On Sunday, March 10, at 3 p.m. at the Southfield Church, 234 Norfolk Road in Southfield, “A Musical Bestiary: Renaissance and Baroque songs about animals and nature” will explore the humorous and quirky side of early music through the compositions of Josquin, Marin, Willaert, Dowland and others accompanied on unusual early instruments including the Renaissance lute and baroque Guitar. British-American soprano Hancock recently gained attention for her debut with the Toledo Opera as Cherubino in “Le Nozze di Figaro.” Recent career highlights include performances at the Museum of Modern Art, Alice Tully Hall, Sandcastle New Music Collective presented by Metropolis Ensemble, New York Festival of Song, the Glimmerglass Festival, and with the rock band 30 Seconds to Mars. She recently made her European debut under the baton of Richard Egarr singing Valletto in “L’inoronazione di Poppea” at the Snape Maltings Proms as a Britten-Pears Young Artist Programme. Hancock currently splits her time between New York City and Great Barrington, where she acts as the advancement coordinator at the Mahaiwe Performing Arts Center. She received her bachelor’s and master’s degrees from the Juilliard School and a professional studies degree from the Mannes School of Music. Yamaya is a performer of lutes, early guitars and early mandolins based in New Haven, Connecticut. Born in Tokyo, Japan, he spent most of his career on the West Coast before settling in New Haven. He has a bachelor’s degree in music and a master’s degree in ethnomusicology from University of California, Santa Cruz and a Master of Fine Arts in guitar and lute performance from University of California, Irvine. In demand as both a soloist and a continuo/chamber player, Hideki has performed with and for Portland Baroque Orchestra, Portland Opera, Santa Cruz Baroque Festival, Musica Angelica Baroque Orchestra, Los Angeles Master Chorale, Los Angeles Opera, California Bach Society, Oregon Bach Festival, Astoria Music Festival, Music of the Baroque and Shakespeare’s Globe Theatre. He is one half of the Schneiderman-Yamaya Duo and is the artistic director for Musica Maestrale, an early music collective based in Portland. 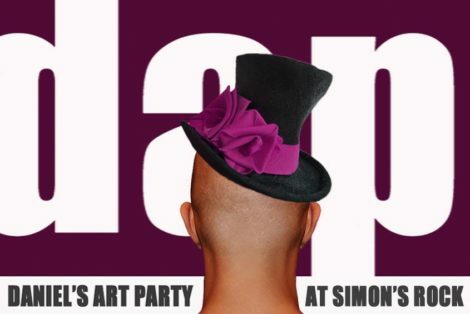 A suggested donation of $20 for adults and $10 for children is requested. For more information, contact the Mason Library at (413) 528-2403. Columbia County, N.Y. — In partnership with the Taconic Hills Central School District, three local libraries have announced the 2019 Community Read, a community-wide reading program and series of events for children in grades 4 through 8. 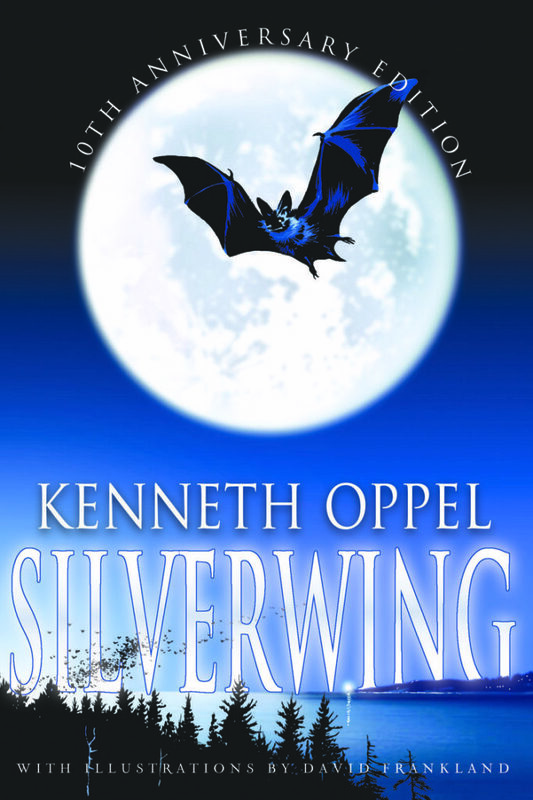 This year’s featured book is “Silverwing” by Kenneth Oppel, a novel about a young bat’s struggle to survive after being separated from his colony. 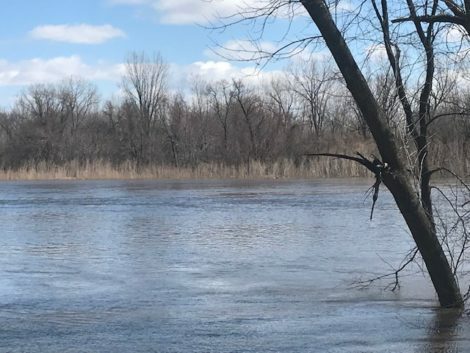 The participating libraries are Roeliff Jansen Community Library in Hillsdale, Claverack Library and Philmont Public Library. The program will begin Thursday, March 7, at the Roe Jan Library and conclude Friday, April 12, with a finale sponsored by all three libraries at the A.B. Shaw Firehouse in Claverack. Young community members are welcome to check out a copy of “Silverwing” from their local libraries, and to attend any or all of the 2019 Community Read events accompanied by an adult. For a full list of 2019 Community Read events, see the Berkshire Edge calendar. For more information, contact the Claverack Library at (518) 851-7120 or info@claveracklibrary.org. Great Barrington — The town of Great Barrington and Bilmar Veterinary Services will host a rabies clinic for cats and dogs Saturday, March 9, from 11 a.m. to 1 p.m. at the Great Barrington Fire Station, 37 State Road. The cost is $10 per vaccine. The Great Barrington town clerk will attend the clinic from 11:30 a.m. to 1 p.m. to issue dog licenses for Great Barrington and Housatonic dogs. The fee is $5 for spayed or neutered dogs with documentation and $15 for others. All dogs residing in Great Barrington and Housatonic must have their annual licenses renewed by Monday, April 1. 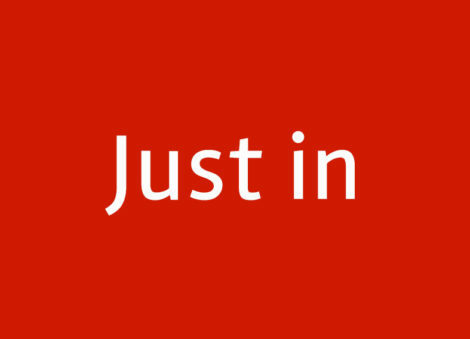 Owners must provide proof of current rabies vaccines to obtain annual dog licenses. All dogs and cats must be kept on leashes or in pet carriers while at the clinic. Proceeds from the clinic benefit the Great Barrington Firefighters Association. For more information, contact the Great Barrington Town Hall at (413) 528-1619.